We are historically strong in all aspects of utility regulation. We have an active practice in the certification of non-utility generation projects. We regularly are recognized by the industry as leaders in the field. Jackson Kelly’s Utilities industry group works with investor-owned utilities, publicly-owned utilities, utility holding companies and investors, and non-utility generators to protect and advance their interests before state and federal regulators. The foundation for these services is our extensive involvement with utility regulation and utility regulators, having decades - even generations - of history representing some of our clients. Our lawyers represent investor-owned electric utilities, transmission-only electric utilities, gas LDC and gas pipelines, water and sewer utilities, and solid waste disposal utilities. 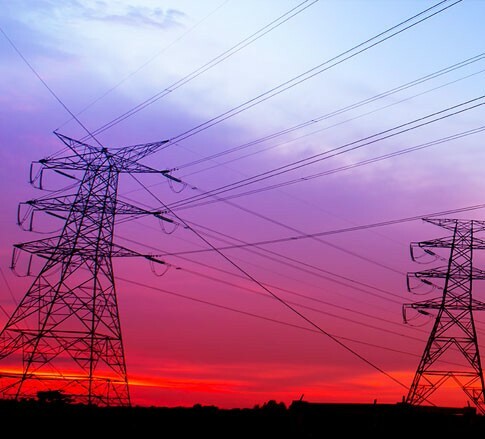 We handle matters such as general rate cases, fuel and purchased power surcharges, affiliate transaction approvals, project certifications, and acquisitions and divestitures of utilities and utility assets. State authorizations for non-utility generators also have been a key part of the Utilities industry group’s activities, with ground-up involvement in coal, gas, wind, and energy storage projects and follow-on representation during their life cycles, including financing support. We routinely advise businesses on how to structure transactions, businesses, and activities so that utility regulation will not be implicated. Policy advice, legislative drafting, and rulemaking activities complement our strengths in utility regulation. Our attorneys have been repeatedly recognized in Woodward/White’s, The Best Lawyers in America®, and are speakers on utility, corporate, and financial subjects.